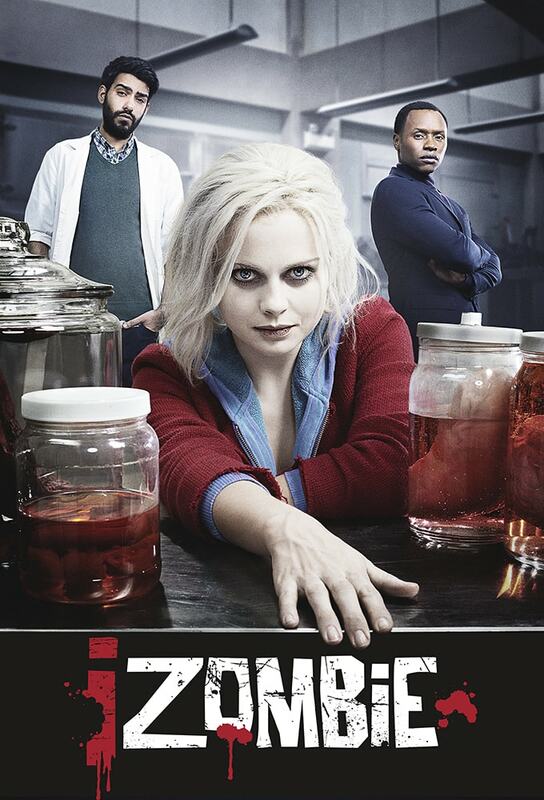 The trailer for "iZombie" season 2, episode 10 has been released. 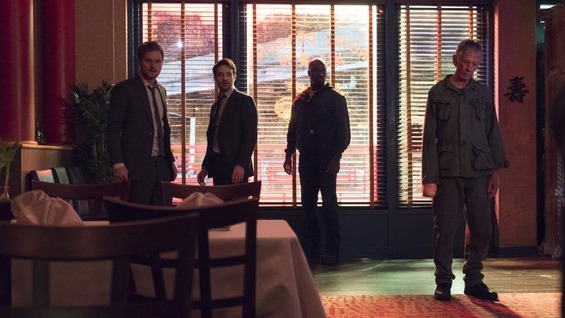 'iZombie' Mid-Season Finale: Liv Hits An All-Time Low; Blaine And Major To Become Zombies Again? Will things get better for Liv on "iZombie?" 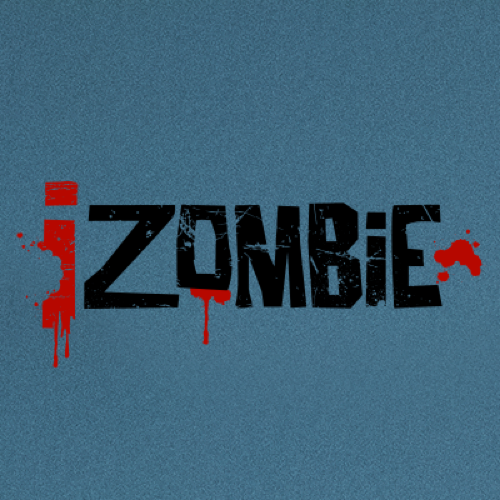 'iZombie' Season 2: Will Liv Turn Someone Into A Zombie In Episode 9 'Cape Town'? Liv and Blaine will try to get a step closer to finding a cure on "iZombie" season 2, episode 9 "Cape Town."